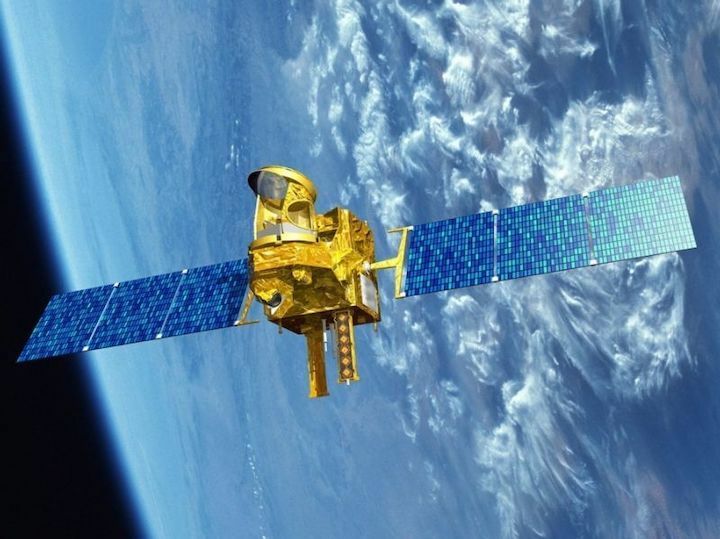 French space agency CNES has signed an agreement with India's ISRO to establish a maritime surveillance centre in India. Jean-Yves Le Gall, president of French space agency CNES, and Sivan K, Chairman of the Indian Space Research Organisation (ISRO), have signed an agreement to implement the short-term plan for the French-Indian programme to develop a space-based maritime surveillance system. The agreement, signed in Bangalore on 6th March, follows on from the broader agreement signed last March during French President Emmanuel Macron’s state visit to India. The CNES-ISRO agreement, intended to supply an operational system for detecting, identifying and tracking ships in the Indian Ocean, provides for a maritime surveillance centre to be set up in India in May this year, sharing of capacity to process existing satellite data and joint development of associated algorithms. For the next phase of the programme, studies for an orbital infrastructure to be operated jointly by the two countries are described as ongoing. CNES is working with its industry partners and with ISRO to devise the most appropriate technical solution. The meeting between CNES’s president and ISRO’s chairman also offered the opportunity to confirm the progress of the agencies’ work in the field of human spaceflight to lay the groundwork for missions of future Indian astronauts. A team of experts from ISRO will start receiving training this month at the Toulouse Space Centre, the CADMOS centre for the development of microgravity applications and space operations and the MEDES space clinic. Collaboration on technologies for future launchers—notably reusable vehicles—and joint climate monitoring programmes were also addressed at the meeting.